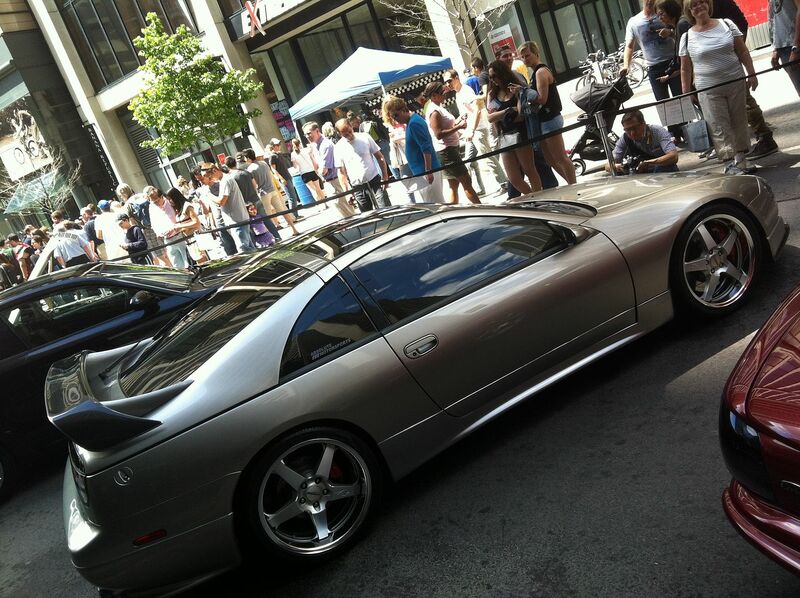 Yorkville Exotic Car Show - ///AMS INC. Recap! 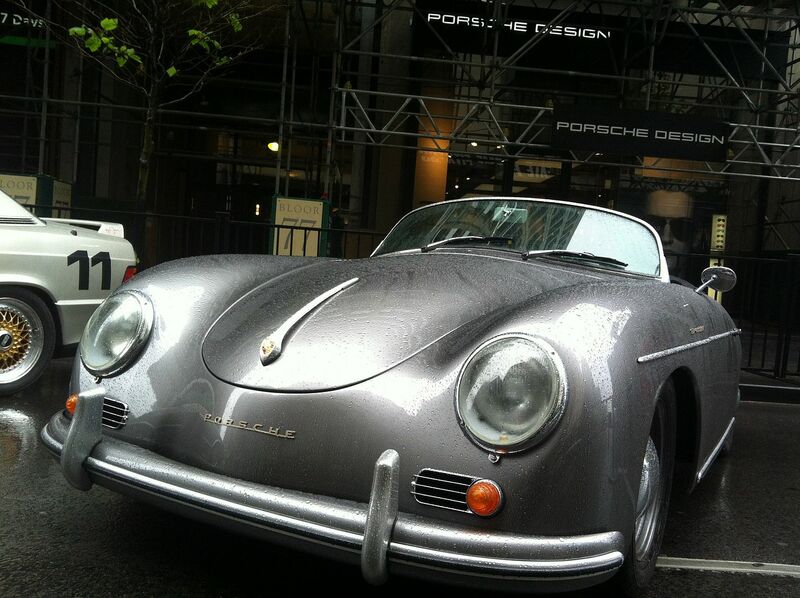 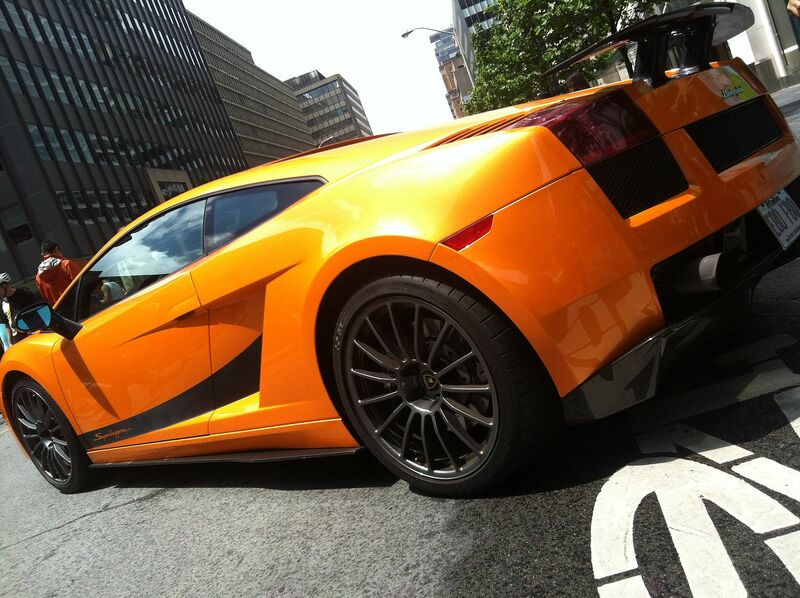 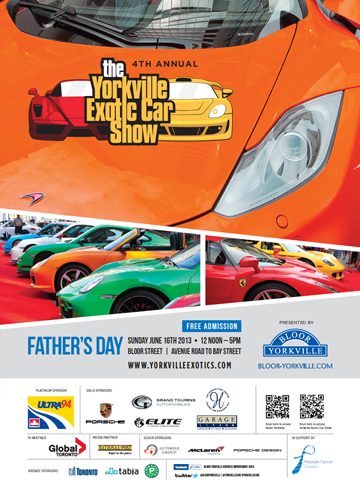 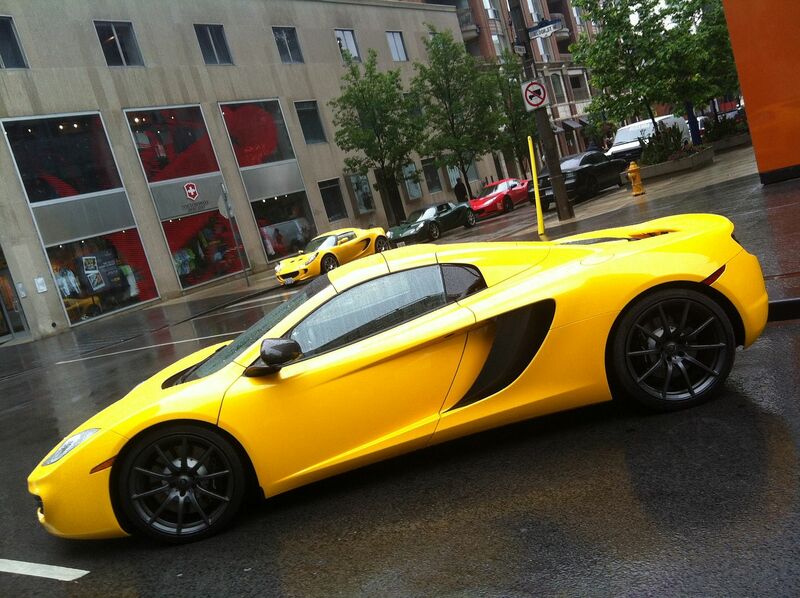 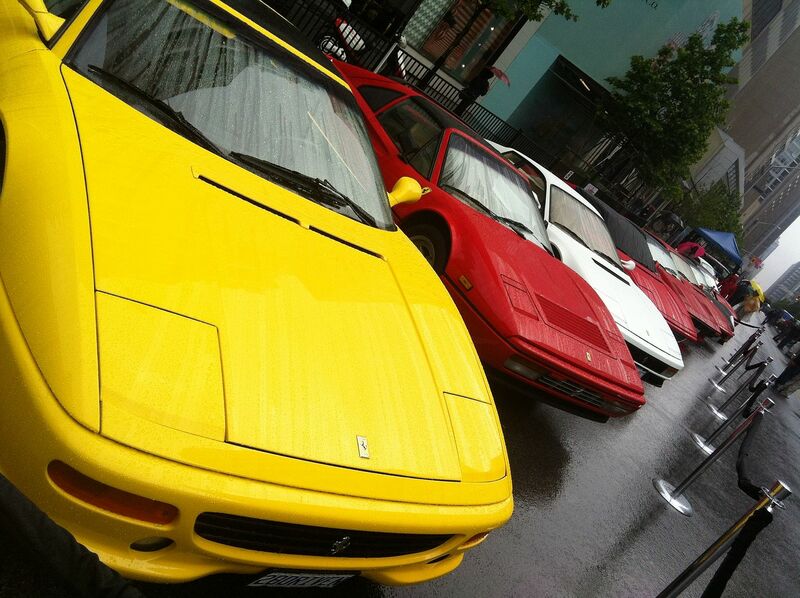 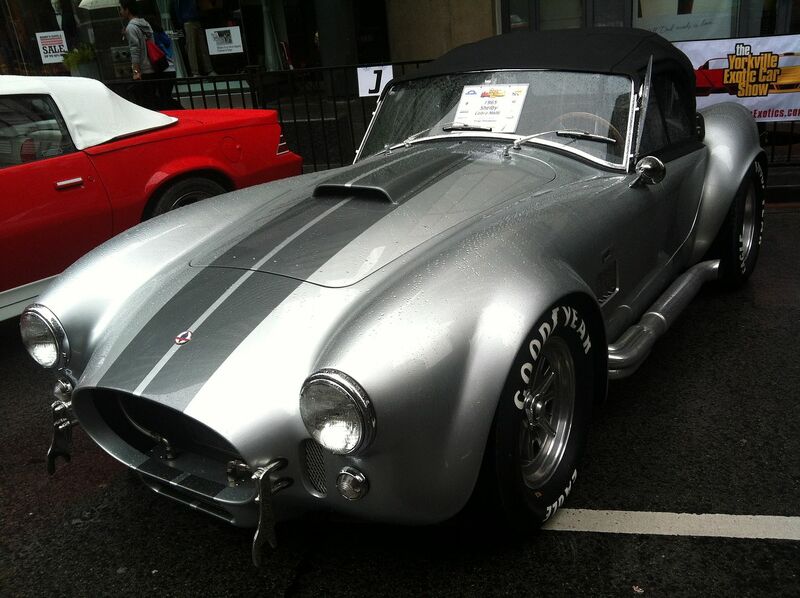 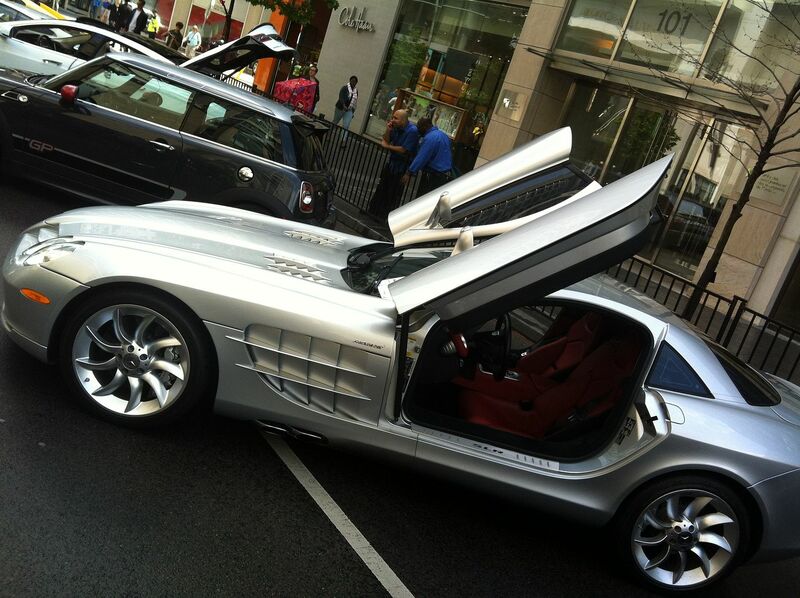 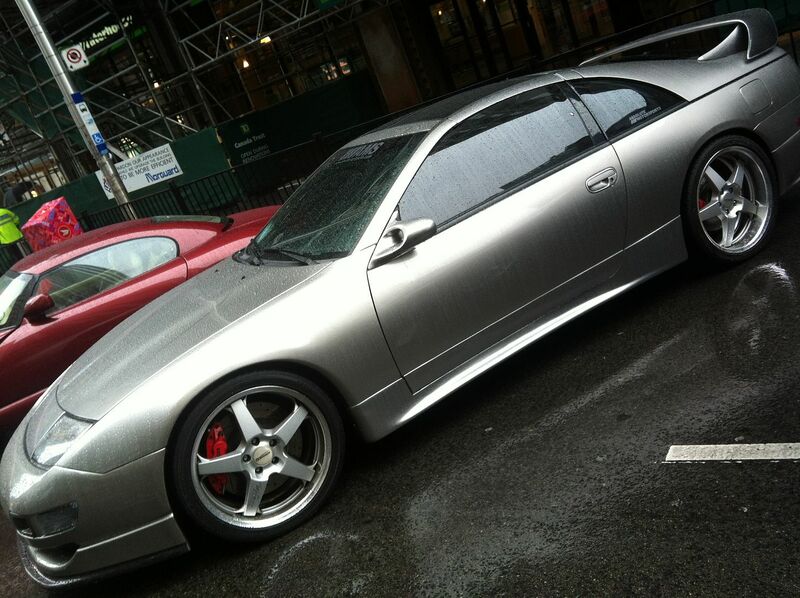 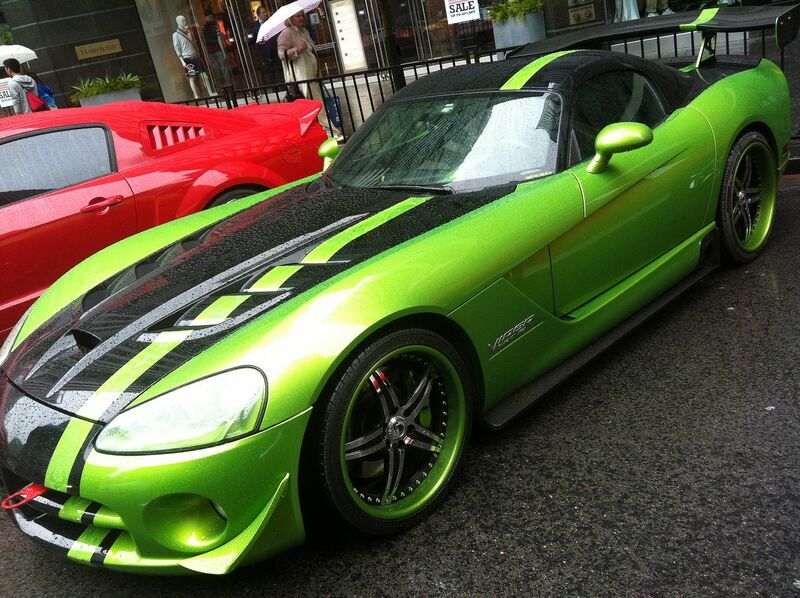 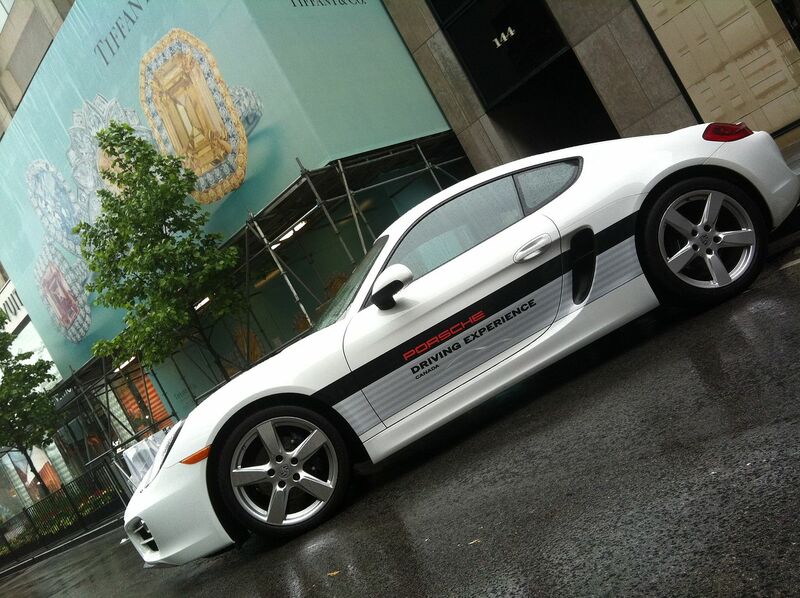 Exotic Car Show Yorkville 2013 – Father’s Day! 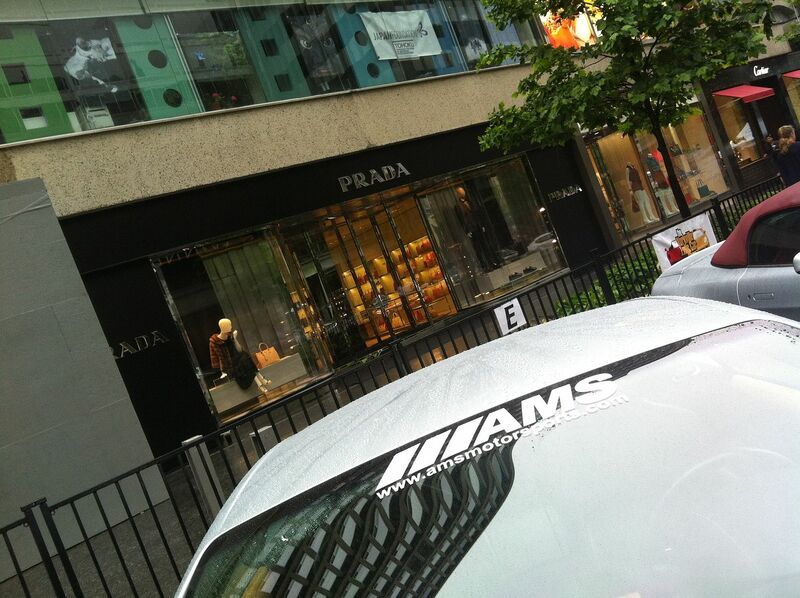 ///AMS INC. RECAP! 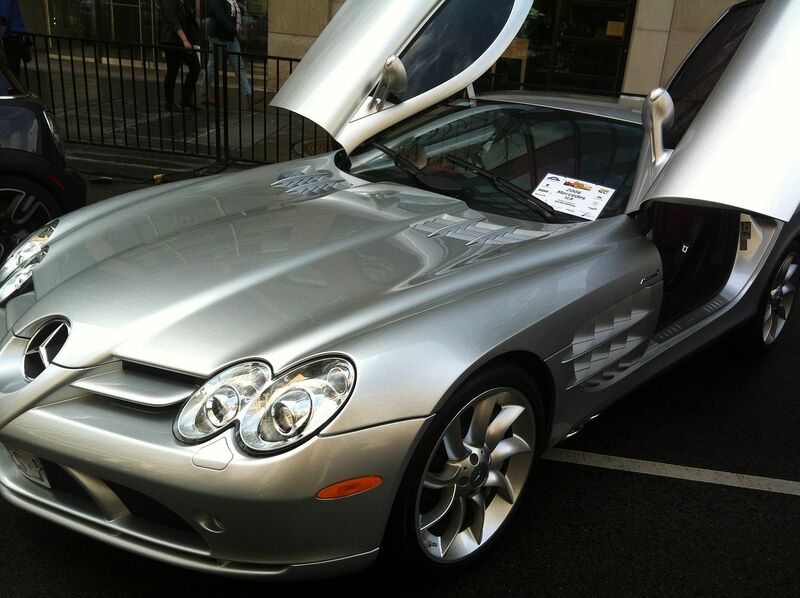 We were privileged to have had the chance to attend the show with two of our Corporate Vehicles for a great Charity Event. 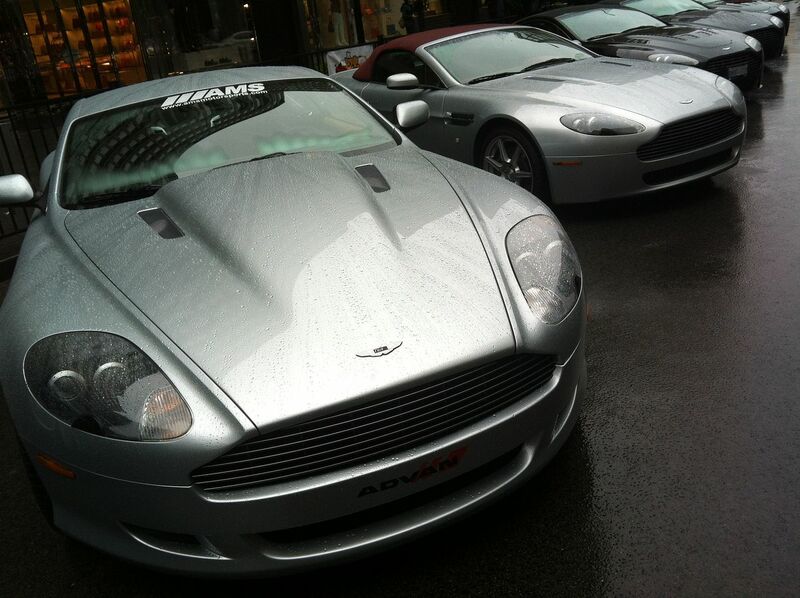 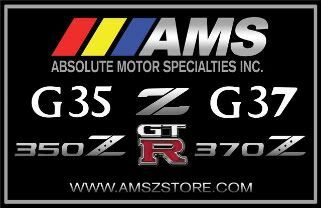 These included the ‘One of One’ ///AMS INC. DB9S Aston Martin and the ///AMS INC. GT1000R Nissan 300ZX. 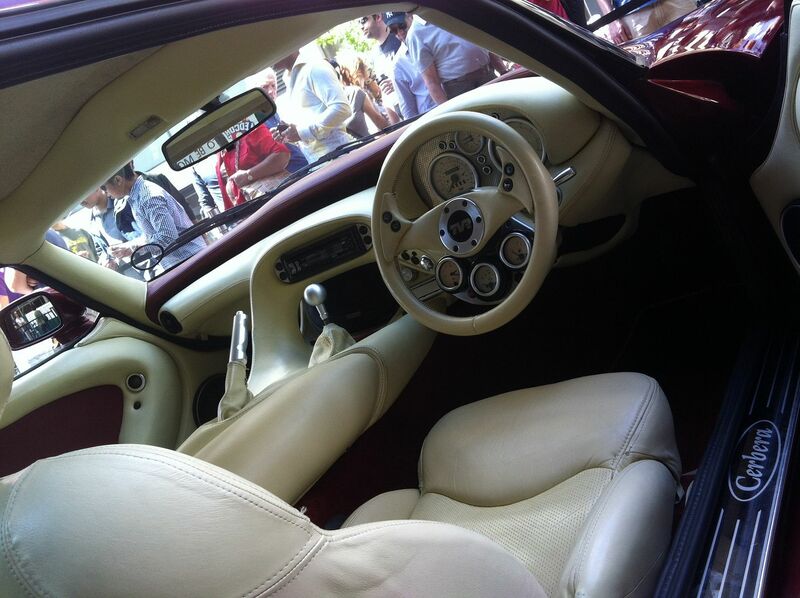 The Z features a full Lamborghini Paint Treatment off a Mercialago (Griggio Anteres Titanium Metallic) and fits in nicely with the crowd and the only Japanese Entry within the show. 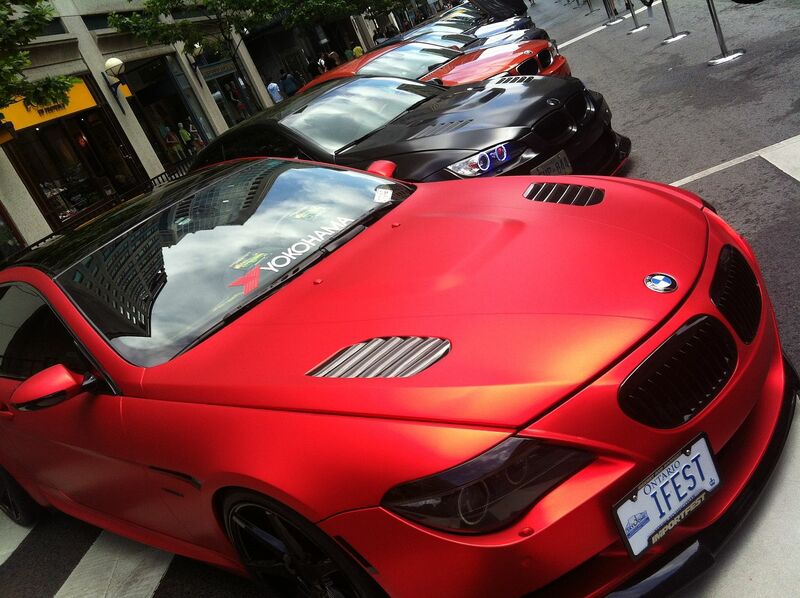 Selection was very limited for the vehicles and only 90 entries allowed. 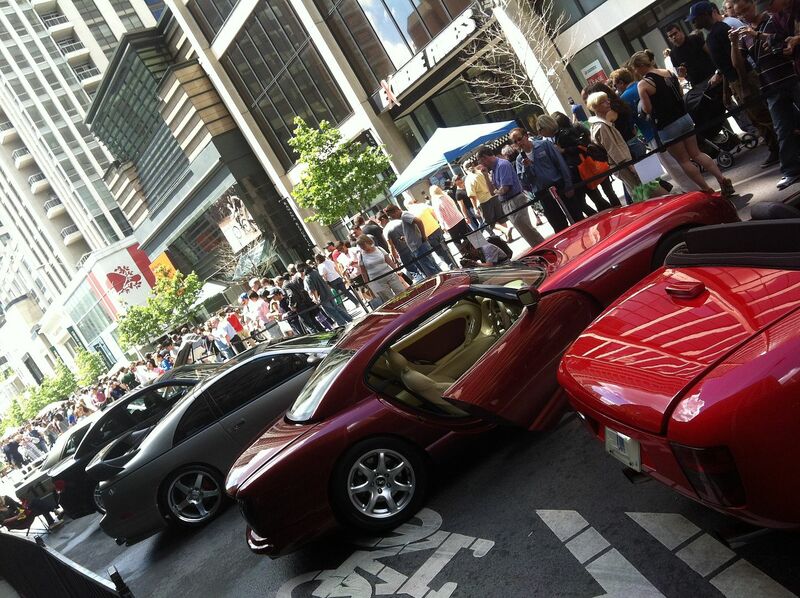 Part of a Major Downtown Toronto Road in an exclusive area (Yorkville) is shut down for a few hrs to host this great event. 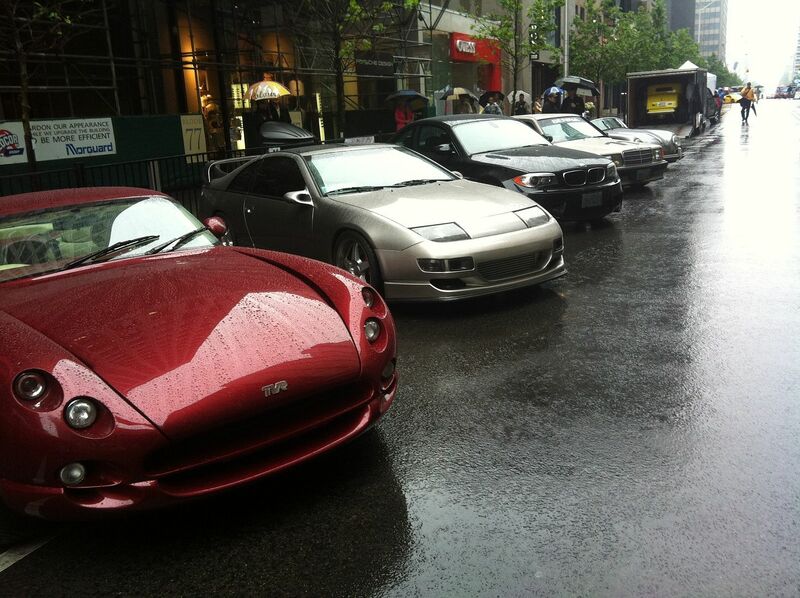 Setting up within the respected groups of cars. 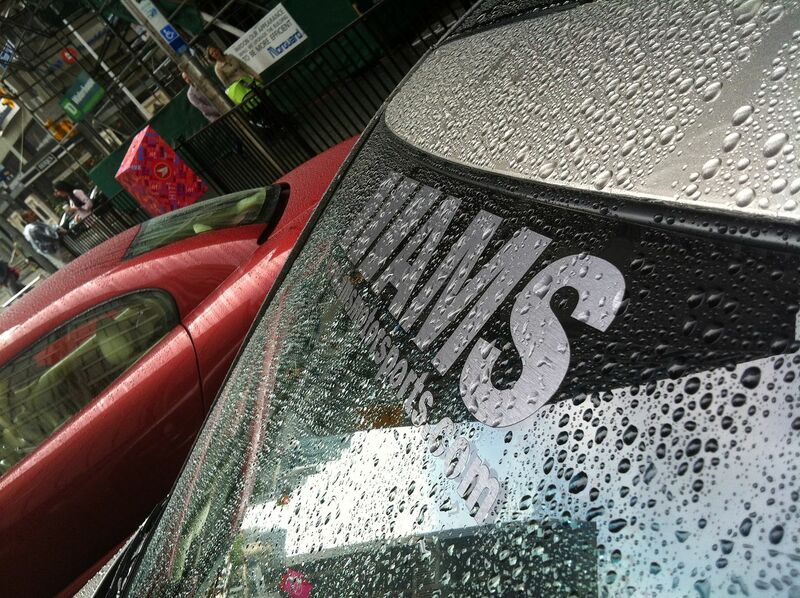 Slight morning shower which turned to bright sunny skies for the rest of the event!